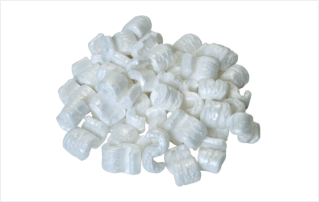 We provide comprehensive range of packing materials that can be used for not only shipping, moving or storage but also for general domestic purposes too. 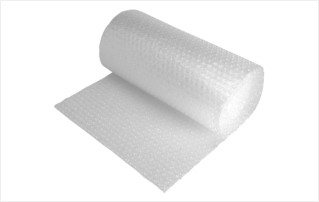 Bubble wrap can be used for protecting a wide range of items from furniture to some glass or chine ornaments. Also known as loose fill or packing chips. Very popular for filling out boxes. Excellent for wrapping and protecting some silverware and other metals. 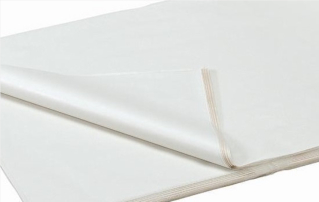 This acid free tissue paper will not corrode any precious items and is soft enough to fit in and around small items. A sturdy, high quality corrugated archive box (and lid) designed specifically for storing or transporting lever arch folders and Books. Designated for moving hanging garments. Cloths are hung as you do in the same manner as your current wardrobe and can be packed straight from the wardrobe into the boxes. A wardrobe box is manufactured from recycled heavy duty card and comes complete to you with a hanging rail to prevent creasing. 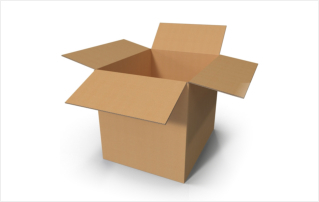 These cartons are idea, or moving or storing china, glassware, small ornaments, books, vinyl records, CD’s, DVD’s and contents of small drawers and bedside units. 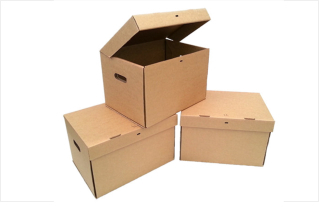 These cartons are ideal for moving r storing pots, pans, children’s toys, puzzles etc. 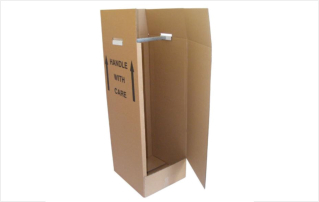 These cartons are designed to hold duvets, bed linen, cushions, folded clothing, shoes, side lamps with shades etc. 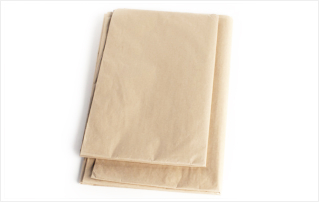 Corrugated paper offer light cushioning and surface protection. 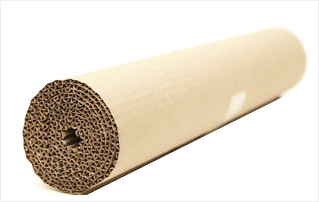 Flexible and lightweight, these corrugated rolls are ideal for interleaving and separating. Sealing Tape for the boxes and Packages. 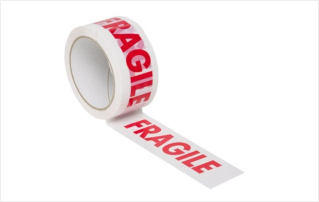 Ideal to bring attention to something with a delicate nature, easily damaged, or vulnerable. 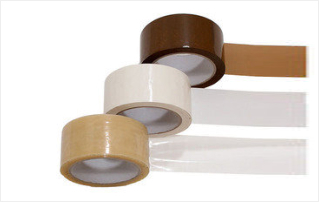 Also known as pallet wraps and stretch film. 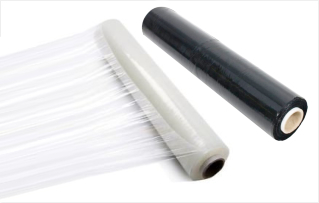 It is a strong plastic film that is easily stretched around items, especially items on a pallet. The elastic recovery of the wrap means that it keeps the items tightly bound and is perfect at keeping pallet items stable. 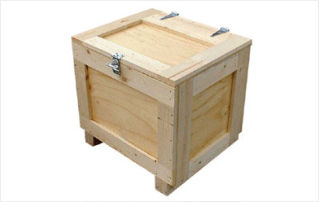 Also known as Wooden Crates or Timber crates, ideal for transporting substantial weight or particularly delicate products which require robust protection. Commonly used where things are being shipped abroad by sea and are strong enough for you to be confident that your product will get to the destination safely.